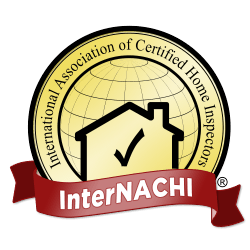 Re-Inspections serve as a follow up to the General Home Inspection. We revisit the home, checking any changes that have been made since our last visit to ensure that all agreed-upon repairs and upgrades have been properly completed. Pre-Listing Inspections are a great resource for anyone selling a home. 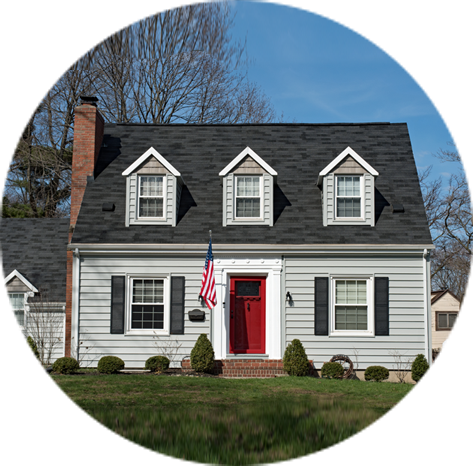 Before the home is listed, we inspect it for any damages and defects that a seller may want to address before potential buyers visit. It can be easy to make oversights in construction, especially without bringing in an inspector with a fresh perspective. We will inspect a newly built home to ensure that it is free from any defects and safe for move-in. New homes that come with a one-year warranty for builder’s defects should be inspected for any issues during the 11th month. This gives the homeowner time to have covered defects repaired before the warranty is up. Before buying or using a commercial building, it is important that all units and the building overall are checked for possible damages or safety issues. This ancillary service can be added in addition to your inspection service to test your home for radon. Please contact us with any questions. Contact Carolina’s Best Home Inspections today to schedule any of our thorough home inspection services in and around the Moore County area.